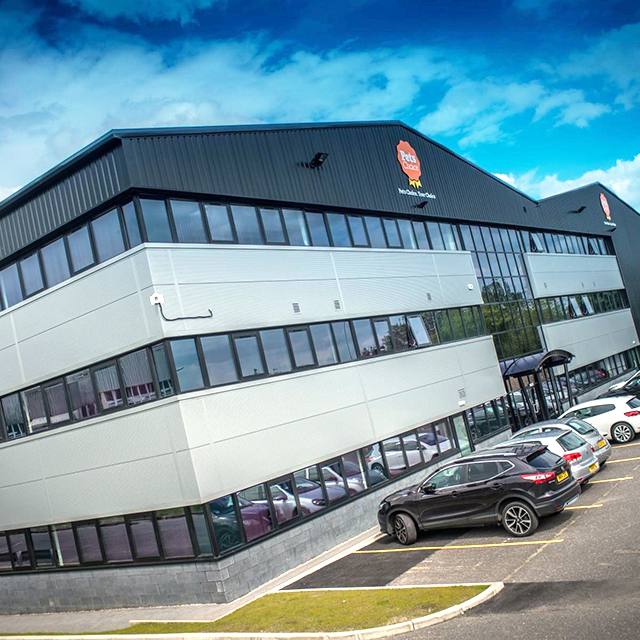 As a leading UK manufacturer of wet and dry food, as well as treats, Pets Choice is the pet food private label manufacturing partner of choice for many brands. Supplying the pet industry in both the UK and globally, our 30+ years of experience means we can supply everything you need. No matter what your individual needs, we can create a variety of premium pet food products that will suit your brand, with the help of our in-house nutritionist who will develop recipes with you. You don’t have to worry about the packaging design, fulfilment, and logistics sides of things either, because we’re here to support you in all those areas. Pets Choice’s long and illustrious heritage of manufacturing and supplying superior private label pet food means our recipes are stocked all over the world, not just in the UK. We have the experience and the knowledge needed to support your products from the initial idea, through production, to marketing and distribution. If you’re looking for a private label manufacturing partner to produce exceptional pet food for your brand, simply fill out our enquiry form to start the conversation.